“Greetings from Ithaca,” our guest blogger Ranjit writes. He is a graduate student at the Department of Science and Technology Studies, Cornell University, and member of the Science Studies Research Group (SSRG). He is currently working on the history of the turn to technology studies within STS in the mid-1980s (which is, I think, related to this talk he gave a while back cleverly called “Back to the Future“) under the supervision of Prof. Trevor Pinch (who graciously loaned us all those 4S newsletters — they are on their back to you in the mail, Trevor, I promise). He will be the final blogger for this week’s 3:1 on Post-STS. Welcome aboard from the @installingorder.org community, Ranjit Singh! 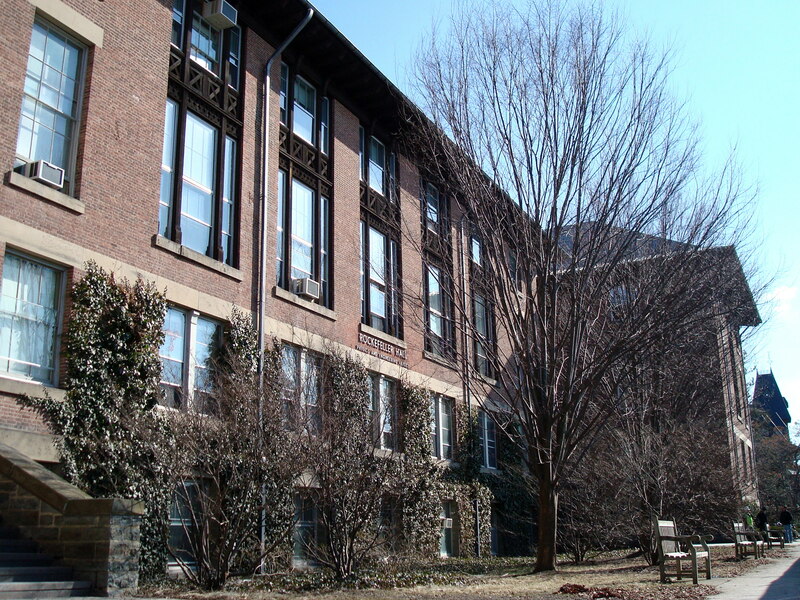 *The image is of Rockefeller Hall on Cornell University’s campus where Trevor and Ranjit work. This entry was posted in 3-1, 4S Newsletters, Guest Blogger and tagged Cornell University, History of STS by Nicholas. Bookmark the permalink.